By Ashed Properties & Investments Pvt Ltd.
How Far is API Regency Alandan? API Regency Alandan is one of the residential development of Ashed Properties and Investment, located on Warehouse Road, Fraser Town, Bangalore. It offers skillfully designed 3BHK apartments. Project has been designed to facilitate perfect living conditions with optimum light, ventilation and privacy, coupled with fresh and green surroundings, each apartment brings the joy of unhindered living. About Ashed Properties & Investments Pvt Ltd. 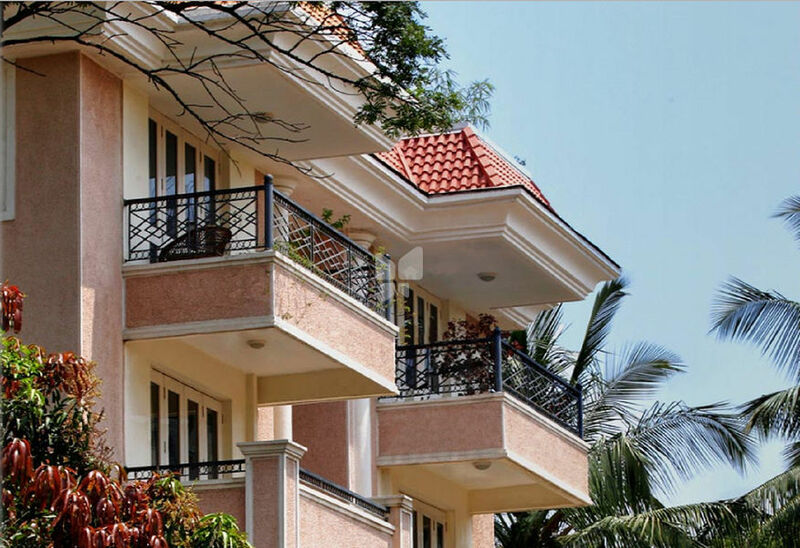 Founded in Bangalore in 1988 by entrepreneur Sameer A. Khan, Ashed Properties & Investments Pvt. Ltd. ("API") is one of the leading developers of quality real estate in South India. API projects are readily recognizable as the word "Regency" precedes the name of each of their projects. Consistently praised by both clients and industry peers for its relentless pursuit of perfection and extreme attention to detail, API is known as a market leader in terms of quality, design, functionality, delivery and service in Bangalore. The Company's reputation as a professionally managed, ethical developer who not only constructs a premier product, but also provides exceptional service has helped API sell out their past projects primarily through word of mouth and referrals. In working closely with the architects and other consultants on various developments, API’s influence over the aesthetic and functional considerations of a development has helped build the company’s brand. Additionally, the company provides full development, construction and project management teams to help steer each project successfully from the planning stage through to completion and delivery. In addition to its core development expertise, the Company offers a full suite of property management services as well as the ability to market and resell API units in the secondary market. In the future, the Company seeks to leverage its esteemed brand by expanding into selected other cities and changing its product mix to include more commercial, retail, and hospitality projects. With a consistent, long-term record of successful developments to its credit, API has become the builder of choice for the discerning buyer and investor of property in South India.